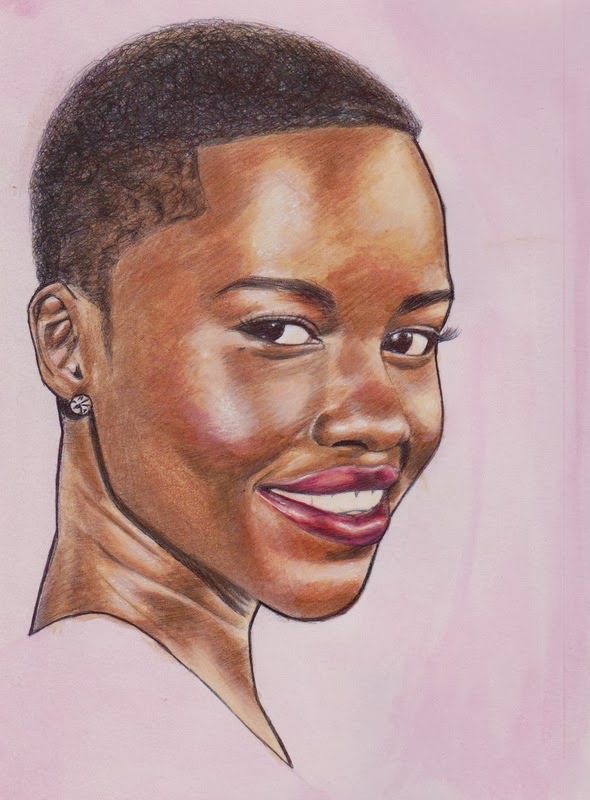 after hear Lupita Nyong'o speech at 7th annual essence black weman in hollywood lunchoen, I made this sketch. She won for best break out performance of the year. You HAVE to hear her speech. Thank you, awesome and then some.